Call and talk to one of our directors for more information. 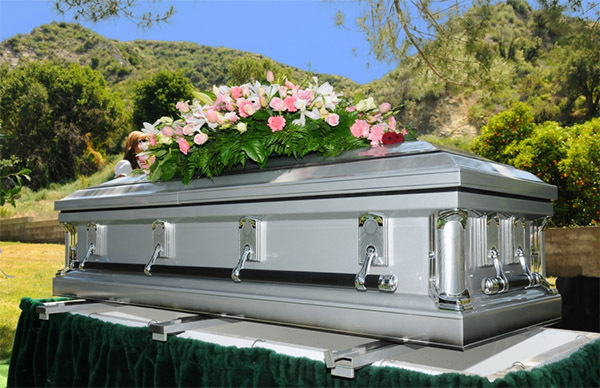 The body of the deceased is cremated within a few days of death. The body is normally held at the funeral home and then transported to the crematory. No embalming or other funeral services are undertaken. The body is cremated in a simple container so no expensive casket is required. No memorial or graveside services. A memorial can be held with the remains of the loved one. Organ donation is still possible with this choice prior to cremation. When you choose a direct cremation as part of your pre-planning you are accomplishing several things. You are taking the emotional and financial burden off of your surviving family. 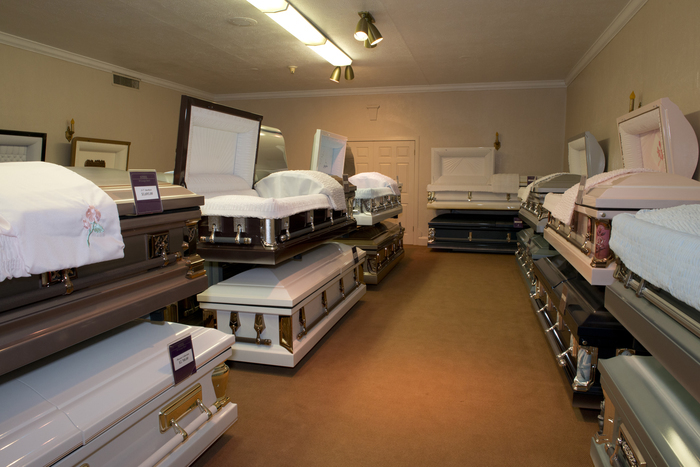 They won’t have to make the difficult decisions about how much to spend on funeral services. They won't face the choice of what type of funeral services to use, cremation or burial. You know that your wishes will be respected. When loved one has died there are so many choices to be made. One way to cut through the red tape of all the planning and decisions is to choose direct cremation. 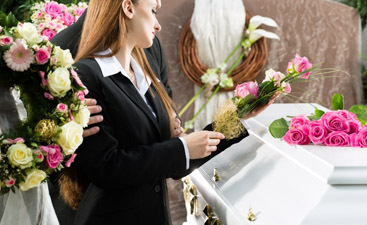 You will be saving thousands of dollars while still maintaining a respectful funeral service. 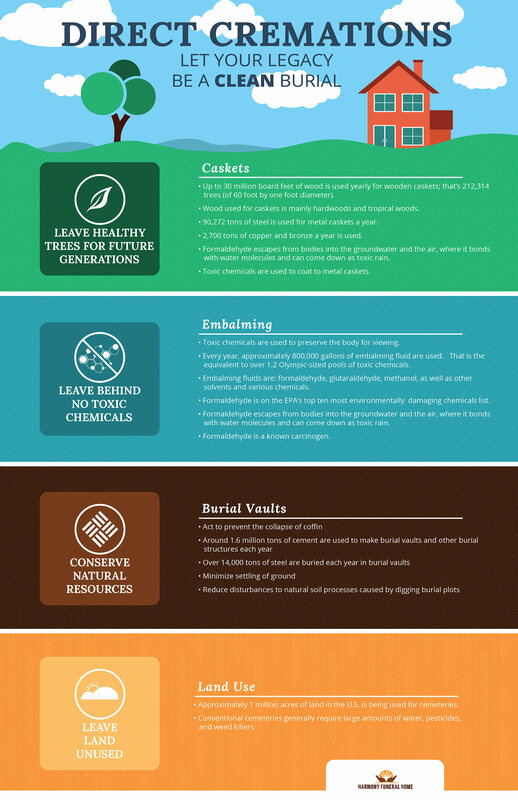 You can skip the embalming costs, the memorial service costs, and graveside service costs. Your loved one can be remembered with a private, family ceremony when you scatter the ashes. Your loved one can be remembered in a manner that truly marks who they were and what they were about. 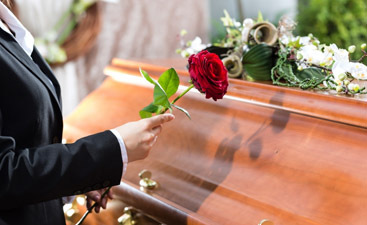 You can save up to 70% of a full funeral cost. Provides a simple service when your loved one didn’t want a big fuss. Private family ceremony or distribution of ashes. Some people choose it as part of their pre-planning so their family doesn’t have to make that decision. Ashes can easily be transported overseas for final distribution. 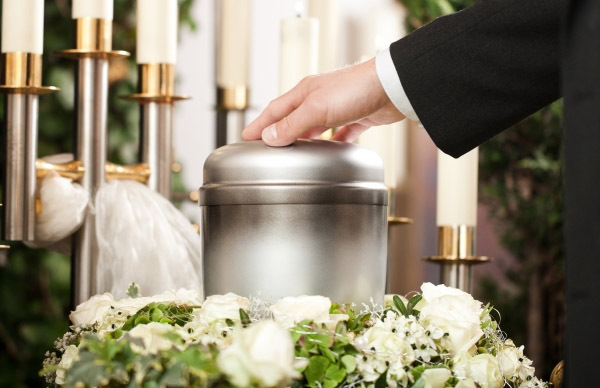 What does the direct cremation fee cover? Other services available for additional fees.